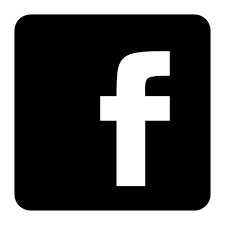 Crowdfunding is the way of collecting many small amounts of money from the internet community for a special purpose. 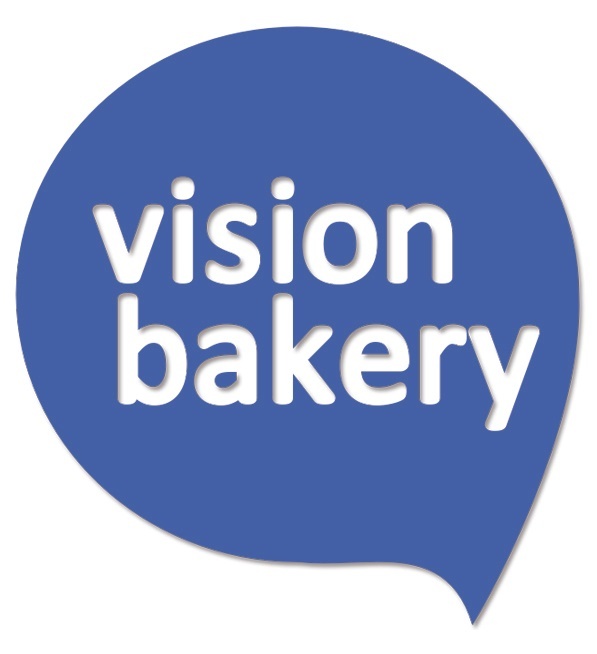 So therefore the VisionBakery offers an alternative way to present and finance creative ideas and projects. These presentations are viewable for every person and can be supported with choosen amounts of money by the whole internet crowd, who will spread your idea all over the world as well. As in thanks of that, the supporter will get special, seldom, unique products or services by you as the project initiator. Just try it! The money will only be cashed out if the project is successful. If it’s not successful there wouldn’t be any costs.